You asked. We heard. The Living with Narcolepsy group is an open drop-in for adults affected by narcolepsy. 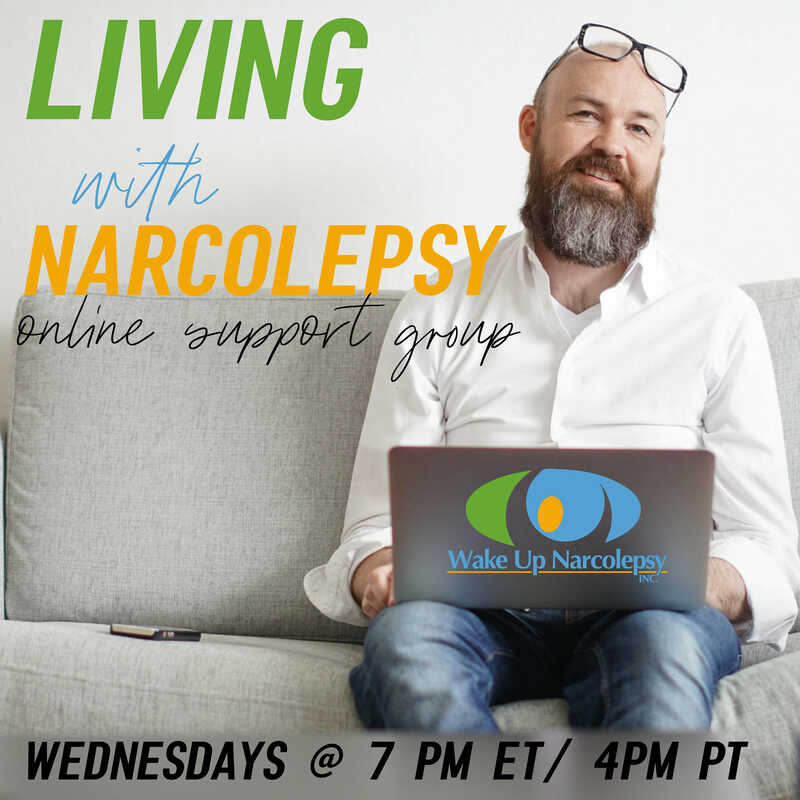 The group offers weekly support based on participants needs as they arise while navigating life with narcolepsy. Led by people directly affected by the condition, this is an ideal group to bring your current concerns and challenges. While the focus is towards PWN, caregivers, parents and spouses are also warmly invited to participate within the peer to peer platform. Click here to join/register for the support group.